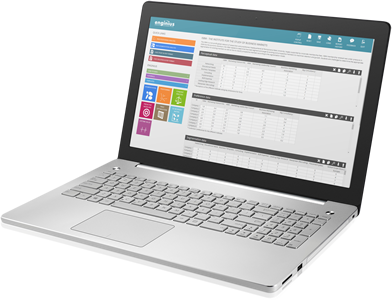 By default, all case studies and accompanying data sets are packaged with the Enginius software. The case studies, data sets, and case solutions (only available to instructors) will appear in dropdown menus on the left of the screen. You also have the possibility to configure Enginius licenses to only include a subset of case studies, or even just one. When you do so, make sure you include the models needed to run them as well. and tech support), information management (e.g., billing and processing), and HR administration (employee care services such as benefits and payroll operations, staffing, and training). Some of its major clients include AT&T Mobility (formerly Cingular), DirecTV, and the US Postal Service. 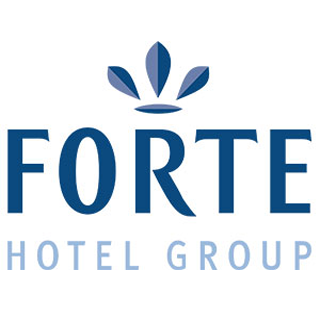 Forte hotel uses the Conjoint and Segmentation models to analyze customers’ preferences across a number of attributes under consideration during hotel design. 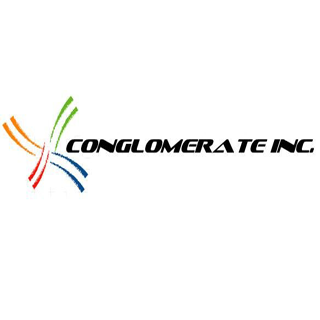 This case requires the evaluation and analysis of various bundles of attributes to determine the best combinations of attributes across multiple segments of customers. This case demonstrates all aspects of a conjoint study: designing the study, gathering data, analysis and deriving appropriate management recommendations. Northern Aero is determining the value of their customer as well as their airline loyalty program. 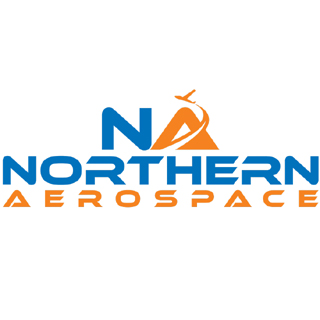 Using customer lifetime value, Northern Aero must determine the value of each customer segment and the return on investment of its loyalty program. 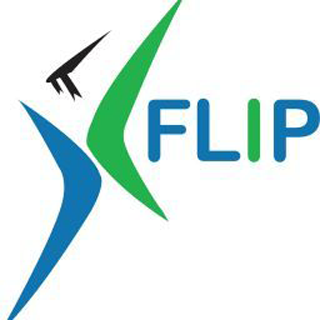 FLIP (www.learnwithflip.com) was incorporated with a vision of becoming India’s largest e-training and certification organization in the banking and financial services (BFS) industry. Targeting such training and certification is critical to FLIP’s success. Students are challenged to evaluate a questionnaire, analyze the market based on the respondent data and develop/describe the segments within the market. 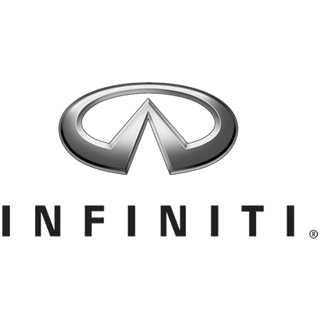 In April 1990, Nissan’s Infiniti division planned to introduce the G20 in the United States, adding a third model to the existing Infiniti line. Existing sales data as well as survey data is used to gain insight of the perception of the G20 vs its competitors and evaluate which attributes are most significant in driving purchase decisions. Students are challenged to make recommendations for future segmentation and targeting efforts. 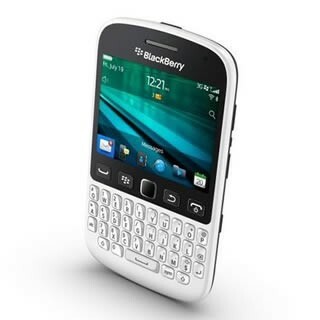 This product positioning case investigates the decisions being made by Research In Motion (RIM) as it considers an extension to the Blackberry smart phone. 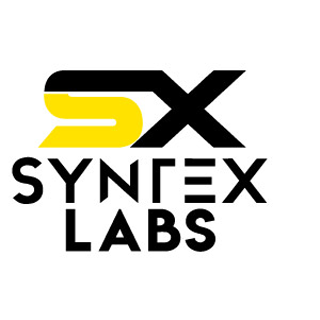 It evaluates data gathered from smart phones users (several brands) and the features important to those users. 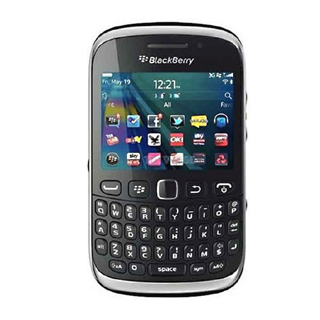 Students are challenged to determine the best approach to position the Blackberry Pearl to expand RIM’s market.This product positioning case investigates the decisions being made by Research In Motion (RIM) as it considers an extension to the Blackberry smart phone. It evaluates data gathered from smart phones users (several brands) and the features important to those users. Students are challenged to determine the best approach to position the Blackberry Pearl to expand RIM’s market. In early 2007, Dürr Environmental Controls, a German conglomerate with capabilities in this arena and extensive industrial operations in the US, was considering entering the US with one or more offerings. 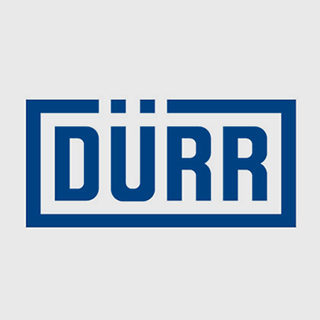 A variety of features and capabilities are available to Dürr in considering market entry. Dürr is one of our more advanced cases, requiring the use and knowledge of Segmentation and Conjoint models. Heineken NV. (HNV) is determining how to target the existing beer consumer in Spain while optimizing opportunities to attract new consumers. 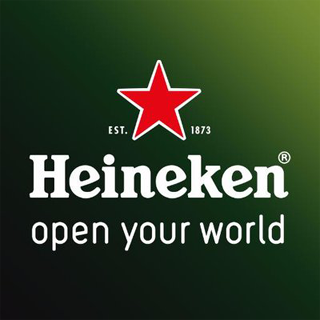 HNV is considering if its flagship Heineken brand and other brands it housed within the Spanish market (Amstel and Cruzcampo) were positioned effectively to reach the most important target markets. HNV considers whether it should maintain its current positioning strategy or tweak it to better meet changing tastes and behaviors. This is one of two cases involving the ConneCtor Personal Digital Assistant (PDA) in the early days of the smart phone market. Students are asked to evaluate the market perceptions of various hand held devices and determine which attributes are most critical to users in various segments and evaluate if Netlink should consider changes to the planned features of the prototype model. 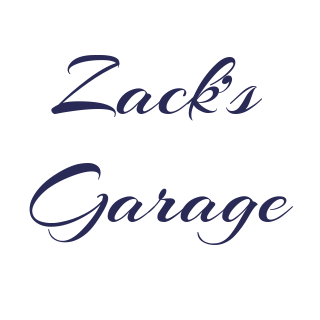 Zach (once a musician) opens a garage where bands can perform and fans can enjoy the music (for free) as a community service. Zach soon see the folly of his plan and now needs to find a price point that is affordable, but covers his costs of his performance space. 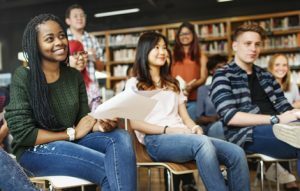 This case asks the student to consider attendance levels and break-even price levels. 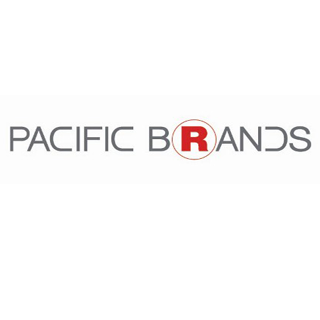 Pacific Brand Limited (an Australian lingerie manufacturer) is facing a new “normal” of a slow, extended period of economic recovery. 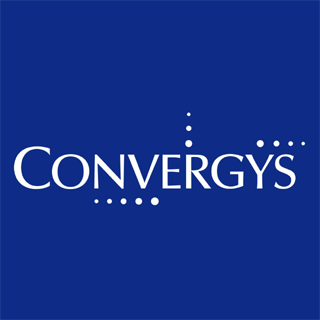 Having just launched two new higher-end products, management is seeing a trend of trading down from department store product lines to discount store brands and private labels. Students are challenged to determine the appropriate market segments and if and how to target those segments. 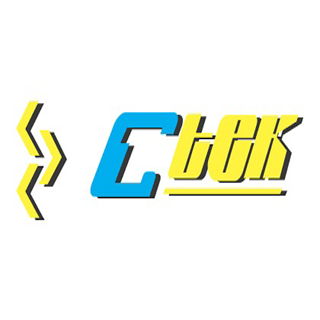 In this resource allocation case, C-Tek Corporation must determine how to best allocate its existing sales reps and whether it is profitable to add additional reps. This case provides a vehicle for discussing issues such as resource allocation, judgmental calibration of response models and implementation. The work in the case received the Edelman Prize in 1988 and the associated videotape gives a fascinating view of the process and describes the outcome. * Please note this is a Harvard Business School case and the case itself must be licensed from Harvard. 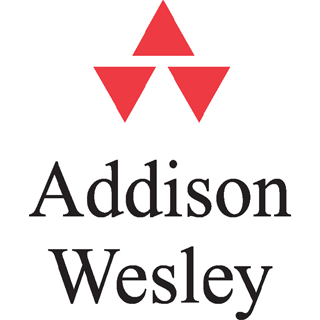 Publisher Addison Wesley Longman (AWL) is trying to determine how to prioritize promotional resources for three new textbooks. Using the GE McKinsey Matrix, AWL must determine which book(s) best match its strategic objectives. Set in the early years of the hybrid car introduction to the mass market, Ford must develop a sales forecast for its new line of hybrids to determine factory resources. 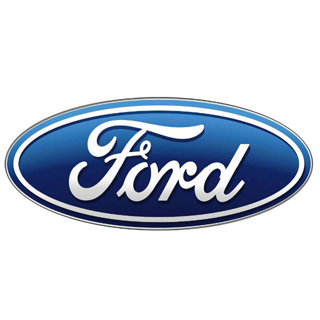 Using the Bass forecasting model, Ford must determine how hybrid market share will increase in the existing gasoline powered market. Kirin is a robust case involving multiple models. 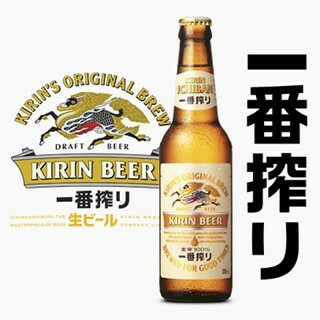 Kirin (a Japanese beer producer) is faced with expanding US sales where a competitor (Sapporo) outsells them. Kirin is contemplating introducing new products to boost sales but must determine 1) the target markets and 2) the product attributes that will appeal to each market segment. 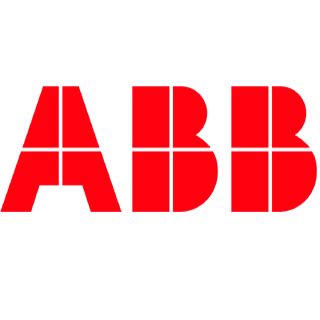 ABB Electric was incorporated (1970) to design and manufacture a line of medium-sized power transformers to market in North America. They faced competition from established players in the industry such as General Electric, Westinghouse and McGraw-Edison. A questionnaire produced the data required to determine which attributes motivate purchase decisions in each segment. 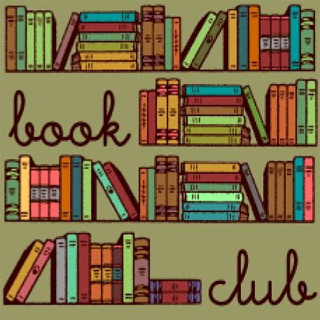 The Bookbinders Book Club (BBC) was established in 1986 for the purpose of selling books through direct marketing. BBC built and maintains a detailed database of its members and is developing a program to improve the efficacy of its direct mail program. Under consideration are three modeling approaches to isolate the factors that most influence customers using data collected from a recent mailing. Salesman John French is trying to determine how to best cover the stores in his territory. Using resource allocation, John determines how often to visit each store per quarter. 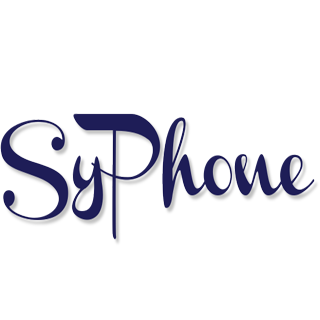 In this case, Syphone is a cell phone company trying to understand the value of their existing customer base. Using customer lifetime value, Syphone must determine the value of existing customer segments and determine how much a new prospective customer is worth. 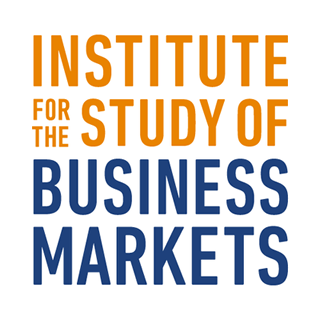 The ISBM is a non-profit global network of researchers and practitioners headquartered at Pennsylvania State University, largely supported by corporate membership fees. ISBM membership renewal was under pressure in 2008 due the economic downturn, the ISBM needed to determine how best segment and target its existing and prospective members to maximize retention and growth. 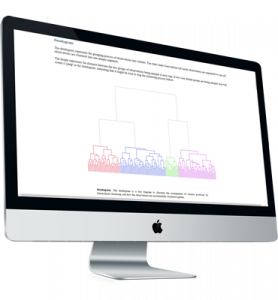 Students are challenged to determine the appropriate segmentation for existing members as well as how to classify prospective members according to the segmentation model. 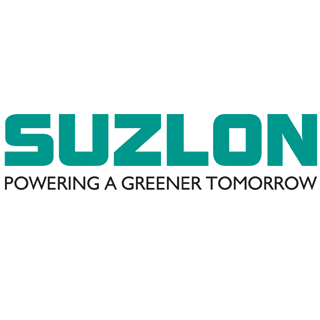 Suzlon is a global player in the wind turbine industry. Suzlon must determine how its offerings compare to its competitors and what international markets to pursue. The case presents a standard segmentation and targeting challenge facing Netlink in the early days of the smart phone market. Students are asked to explore the essential elements of a segmentation study and the challenges faced in analyzing data collected and providing management insight based on the analysis. This case can be coupled with the related positioning case.